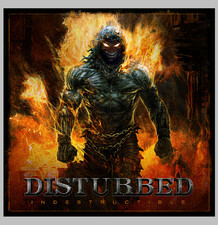 2015-08-02 - New Disturbed Song "Fire It Up"
2008-03-27 - New Tour Dates For Disturbed! 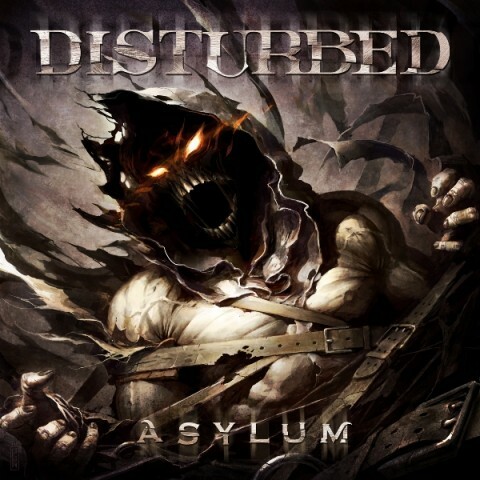 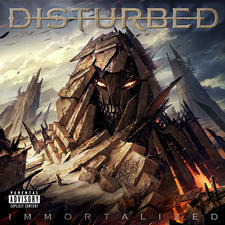 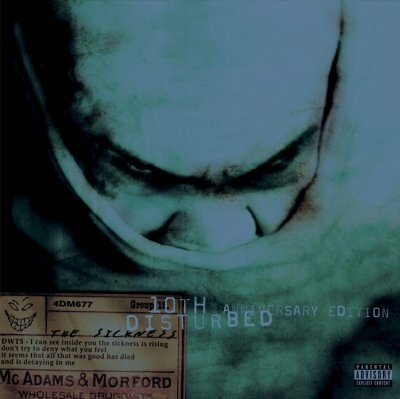 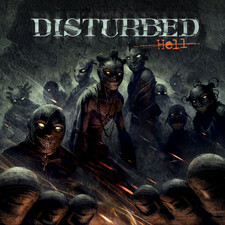 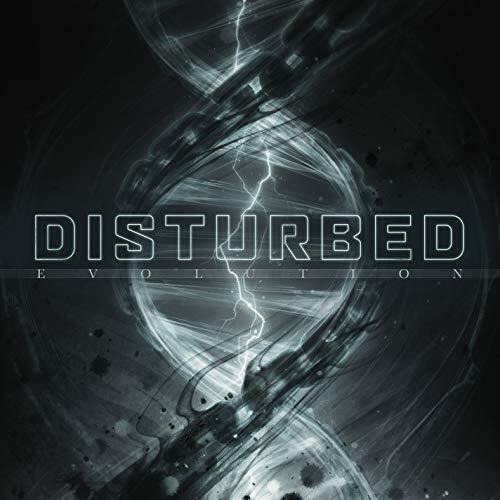 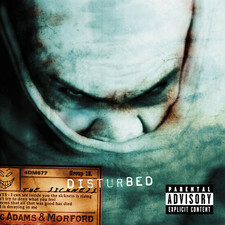 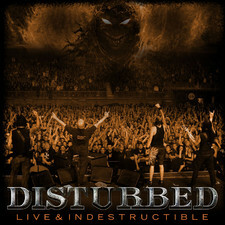 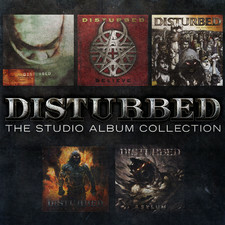 2008-03-08 - Disturbed Spread The "Insanity"
2008-03-07 - Wanna Hear A New Disturbed Song?!?! 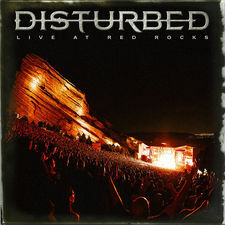 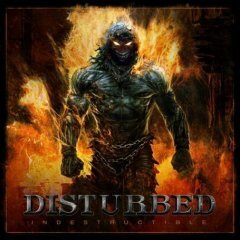 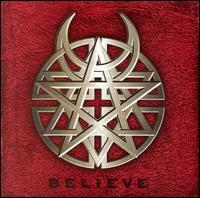 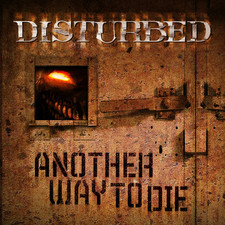 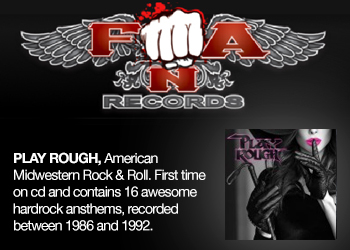 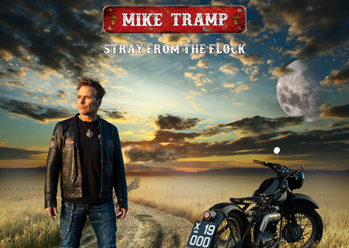 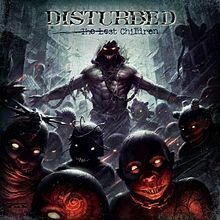 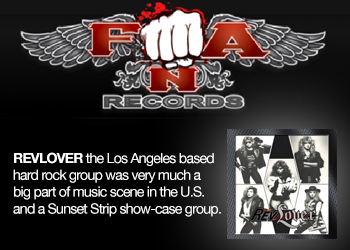 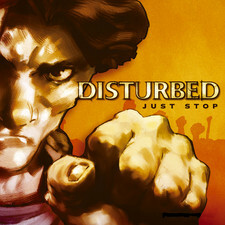 2005-06-27 - Listen To The New Single With Disturbed!!! 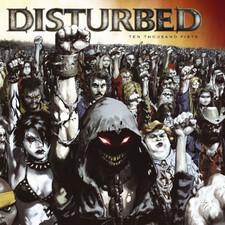 2005-06-22 - Disturbed Feeling Aggressive On "10,000 Fists"